We are excited to announce that our new store is OPENING SOON at 577 Mt. Pleasant Road, Toronto, ON M4S 2M8, Canada. Most of us who share an insatiable passion for fashion brands do not wish to splurge for every purchase we make. 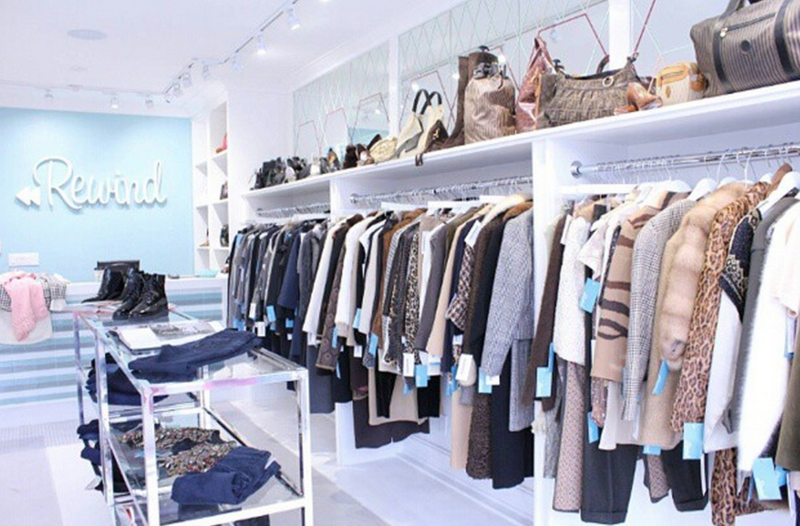 Fortunately, staying on trend without having to buy retail is made easy with resale shopping. You can now own pre-loved, one of the kind pieces of fashion and save hundreds of $$$ in the bargain. With the temperatures rising and the arrival of spring, we invite you to awake from your sartorial slumber and revamp your armoire. During Milan’s Fashion Week the street style was very much alive, we saw a whole spectrum of colours and designs that were lust worthy. Whether it be a light pastel palette or a fun bold pattern, here are some helpful hints to transition your wardrobe.